You can also Watch the videos directly on my channel. 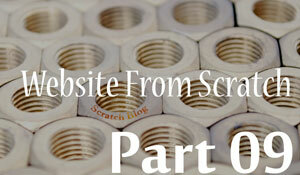 In every website there is a section where you can log in to modify the content. This is the admin. 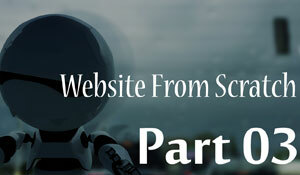 The goal is to create a blog. 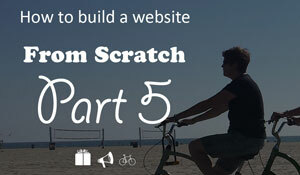 It is very easy to get caught up with tech, so here we get back to basic. 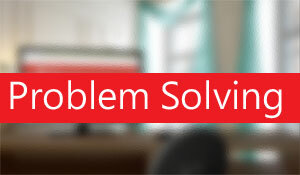 MySQL is a free and simple database. We can use it in conjunction with our data manager to get data. The data manager is in charge of getting any information to the page. We don't care where it comes from as long as we get it. At the end of the day, all code on the server has to produce HTML. 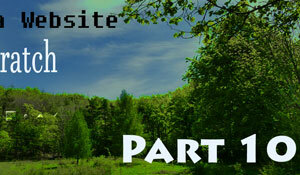 Here our framework will produce HTML for the browser. Once we have a router, we can start working on the controller. The router will forward URLs to the controller. 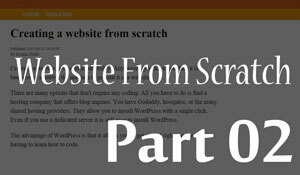 Creating a router from scratch using PHP. 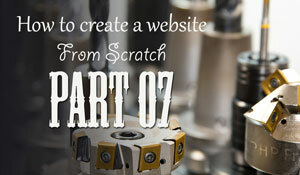 The role of the router is to direct the URL to the right functions in your code. 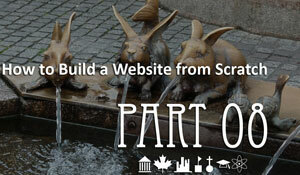 What is spaghetti code and how can you use a web framework to make your code more organized. 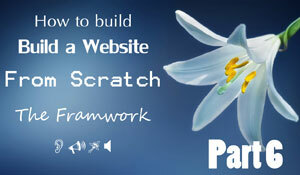 You can use PHP to create a dynamic website. 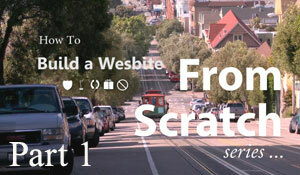 This is the second installment in the How to create a website from scratch. 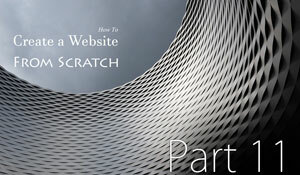 In this episode we are going to create two more pages, and create simple navigation links to allow us to go around pages. 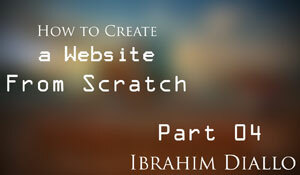 This is the first installement on how to create a website from scratch. Technology does not stop and wait, you have to catch the train while it is at full speed. 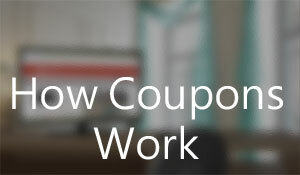 Have you ever wondered how coupons works on the web? 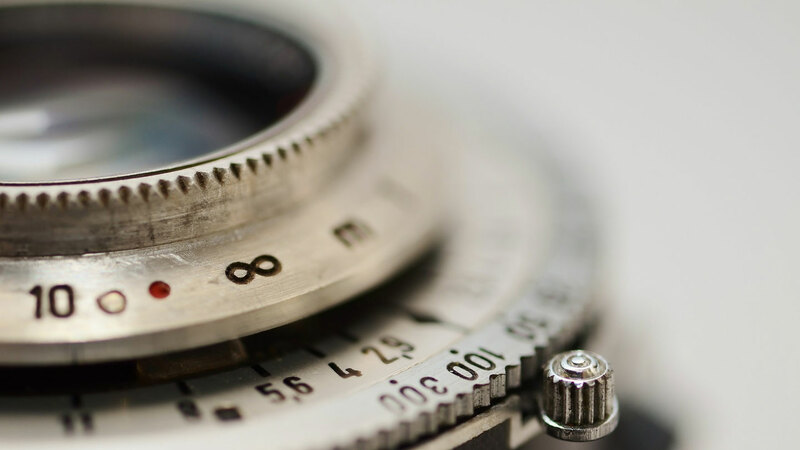 This is a short video that explains how your data is collected on the web. 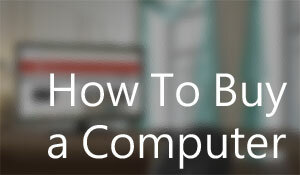 A simple guide to help you buy a computer this year and those to come.